Matt Verderame looks at each preseason game from the past week, and sees some alarming trends for a few teams while others look in midseason form. The AFC South was supposed to be a battle, but it appears the Tennessee Titans are taking the lead. 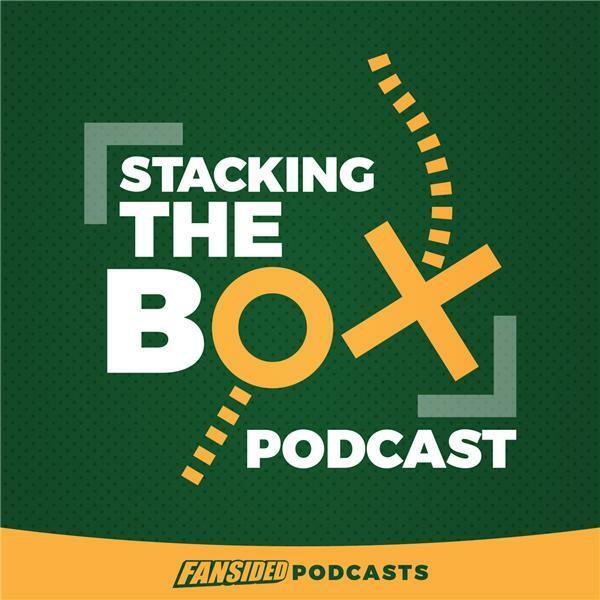 Eric Edholm, former Yahoo and current FanRag Sports writer, stops by to talk Deshaun Watson, the Seahawks' offensive line and Anquan Boldin. Finally, which fantasy players will be studs and duds, and why the Minnesota Vikings might be the biggest wild card in the NFL.